Breathe life back into your carpet and remove stubborn stains with our carpet cleaning services. Carpet fibres can trap allergy provoking substances such as dust, pollen, pet hair and other organisms that need more than just ordinary vacuum cleaning to remove. Let us take care of this time and energy consuming task so you and your family can enjoy your carpet and stay healthy. 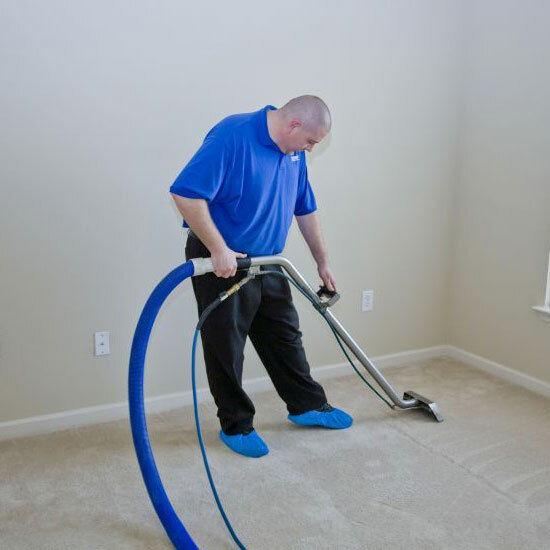 The Steam Carpet Clean package involves a pre-vacuum clean of carpeted areas and accessible skirting, followed by a deep steam cleaning, and application of a specially formulated carpet cleaning solution that breaks down dirt and kills germs. A hot water rinse removes dirt and odour from the carpet fibres. Excess moisture is then extracted to help carpets dry faster, and a deodoriser is applied to freshen up carpets. Finally, the carpet is groomed to lift the pile and restore its appearance. As in all our business activities, Sydney CDC take steps to mitigate our environmental impact and use environmentally conscious products. The time and costs will vary accordingly, depending on the size of your home, and the service requirements. As with all our services, we take the time understand your needs and expectations so that we may effortlessly tailor our house cleaning services, giving you the comfort of a sparkling and hygienic home. The carpet cleaning services can be carried out across Sydney, on a Weekly, Fortnightly or Monthly basis. We also offer optional domestic cleaning in Sydney such as a customised professional cleaning service that is tailored to the exact requirements of your home, including moving in/out domestic cleaning packages.